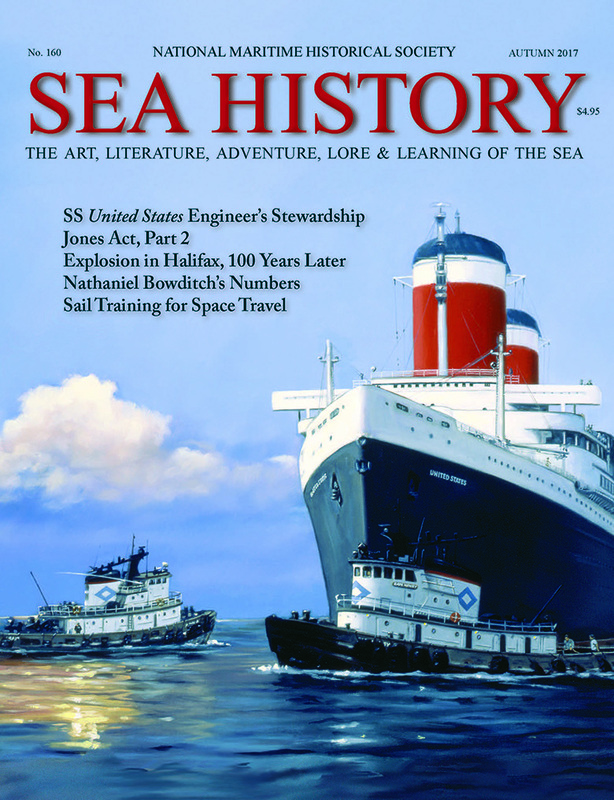 The National Maritime Alliance is joining forces with the National Maritime Historical Society, Tall Ships America, and the Steamship Historical Society of America to host the triennial Maritime Heritage Conference, 14–17 February 2018. 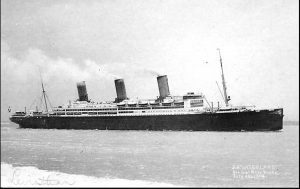 German ocean liners interned in American ports proved a windfall for the US military, which used the passenger liners to carry American doughboys to France to fight in WWI. Chair of the National Maritime Alliance, Dr. Runyan shares the organization’s origins, successes and failures, and the path ahead, advocating for our nation’s maritime heritage. Sailors use rope for just about every aspect of their work. Take a look at how this ubiquitous material is made and manipulated into both functional and beautiful works of art. Os Brett spent his life musing about, sailing on, and painting ships of the sea. He left a legacy in art that brings to life the maritime world from the Age of Sail to the ships of WWII. 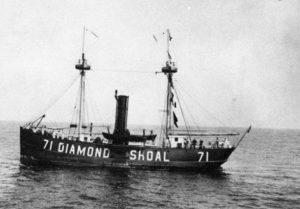 In the summer of 1918, the lightship stationed out on Diamond Shoals broadcast a warning over the radio about a U-boat in the vicinity, only to become the Germans’ next target. Get the full report on the NMHS annual awards gala at the New York Yacht Club in October, and learn all about the 2018 National Maritime Awards Dinner in our nation’s capital. Wonder what it was like to set out on a deep-sea voyage under sail? 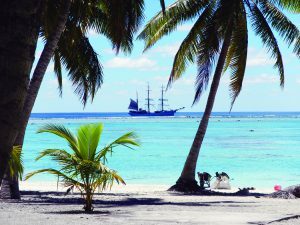 Captain Dan Moreland shares his thoughts as he prepares to take his barque, Picton Castle, on its 7th circumnavigation, and there might be a berth for you. On our cover this issue: Diamond Jubilee, by Robert Semler.